검색하신 태그 "World University Rankings" 관련 1개의 정보가 검색되었습니다. 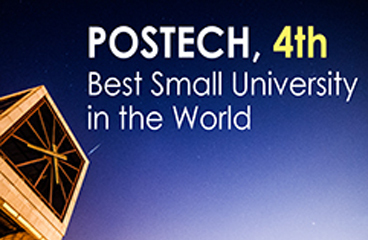 POSTECH is the fourth best small university in the world, according to the London-based Times Higher Education (THE), a leading publisher of higher education analysis and world university rankings. Announced on January 26th (Korean time), THE ranked California Institute..